This tournament will take place on PokerStars. This tournament counts towards the Club Poker rankings. 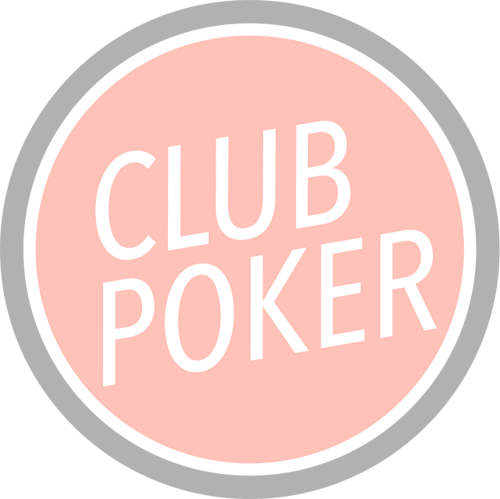 This tournament is reserved to the Club Poker members every thursday at 7:04 pm, until April 29, 2019.
Who's going to play this Big Poker League? 4 registrations among Club Poker members. To be able to leave a comment on the Big Poker League tournament, sign in or register on the Club Poker !